If your car’s tires are over six years old, it is probably time to change them. Most vehicle manufacturers recommend this. The maximum time up to which you can use the same tires is 10 years. As we use our cars on a daily basis, it can cause tires to wear out. We definitely recommend to all of our customers that they do tire replacement before it’s too late. 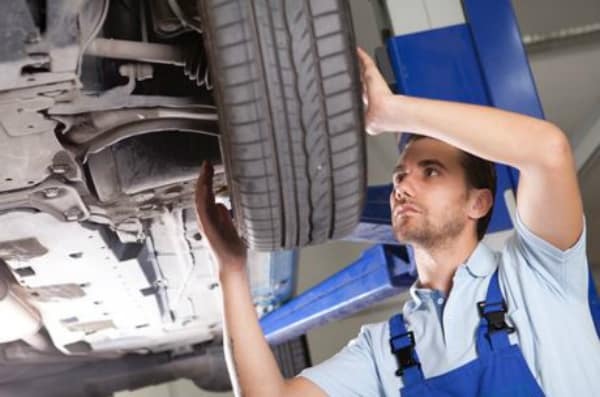 Most people assume that tire replacement can cost a lot. This is true, but only when it comes to dealerships other than Mike Anderson Chevy. 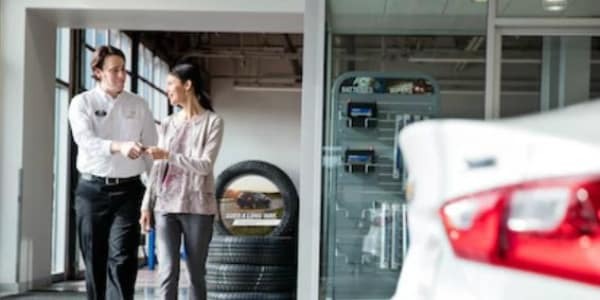 While the cost of replacing tires depends on the make of the tires, a lot of dealerships take advantage of this and charge their customers a lot more than its actual cost. We at Mike Anderson leave it up to the customers to find the replacements themselves through our Tire Center. This way our customers are fully aware of the actual cost of the tires and our service fees. The overall cost of tire replacement is much cheaper at Mike Anderson Chevy than any other dealerships. No matter which car you have, our service is dedicated to ensuring that our customers receive original tires only. Finding the right tires for a car is essential because they are what make it possible for you to move smoothly. Since a lot of our customers aren’t sure about which tire they need, we have made the entire process a lot easier for you. To decide which tires are the best fit for your vehicle and it’s use visit ourTire Center. On this, you will find the option to go to the Chevrolet Tire Center. Once you click the link, it will open to a new page and ask vital details such as year, make, model, trim and tire size. You will immediately receive a number of options for tire replacement. Once you order the tire, a member of our customer service will reach out to you to schedule an installation appointment. When is it Time to Replace Your Car’s Tires? 1) As we’ve already mentioned, it is recommended by most manufacturers that you replace your car’s tires if they are over 6 years old. If your car’s tires are over this age, it doesn’t matter whether or not you can see damage, you should replace them. 2) If you drive your car in rough terrains or areas with severe weather conditions, hot or cold, it is recommended that you change your car’s tires every few years. Extreme weather and bad driving conditions lead to structural changes in your car’s tires which lead them to be a lot less dependable. 3) The most reliable way to determine whether you need to change your car’s tires is by checking their tire tread. Once your tire tread begins to wear off, it affects the traction of your car. If your car’s tire tread is worn out completely or on the verge of wearing out, you should replace the tires.